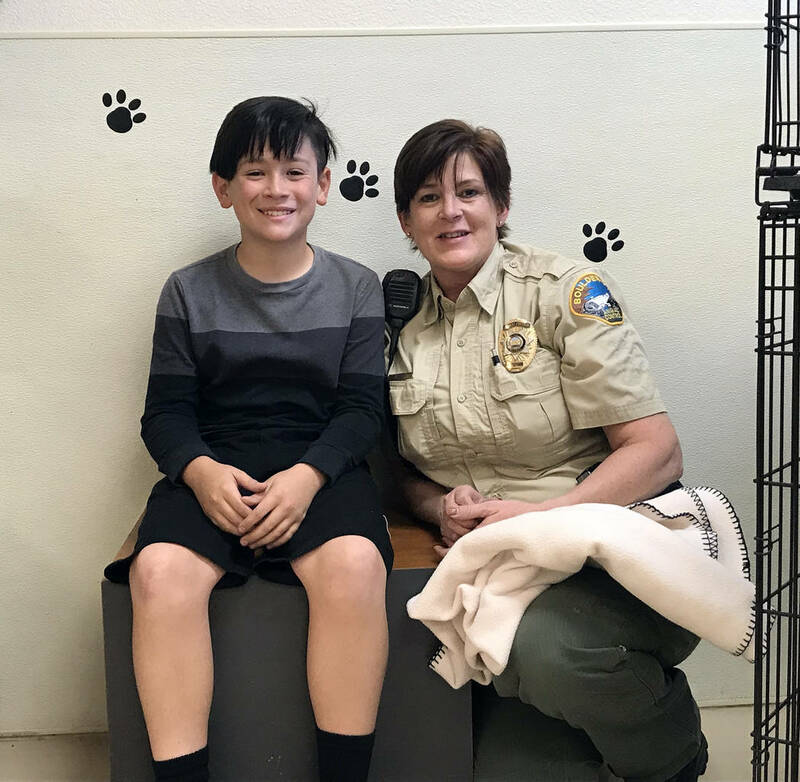 Rather than asking for presents for his 11th birthday, a Boulder City boy is asking people to help others by holding a benefit for the local animal shelter. Christi Olsen Calvin Olsen Of Boulder City is holding a benefit for his 11th birthday and asking people to donate goods to the Boulder City Animal Shelter, supervised by Ann Inabnitt. On Saturday, Calvin Olsen is hosting Calvin’s Birthday Benefit for the Boulder City Animal Shelter to provide items needed by the facility. Calvin, whose birthday is today, is also a pet lover and has three dogs and a cat. “My favorite pet is my baby dog, Bailey,” he said. The benefit is from 1-4 p.m. at Two Wheels at the corner of Wyoming Street and Nevada Way. Calvin is collecting items such as paper towels; Purina food for dogs, kittens and puppies; bleach; laundry detergent; and nonclumping cat litter. There also will be a raffle, food and games. A free raffle ticket will be given to each person for each roll of paper towels donated. There is no specific goal for this year’s benefit. Calvin hopes to get as many items as possible for the shelter to help it as long as possible. Saturday’s event is the third time that Calvin has given back for his birthday. The first time was when he turned 8 after his family had received some help for Christmas. “We had a lot of people help us have a nice Christmas, so I wanted to pay it forward,” he said. His mom, Christi, said that she is a single mother working two jobs to make ends meet, and that year a group of friends sponsored her family for Christmas. After receiving that help, Calvin decided to work with Cakes for Kids, an organization that provides cakes for foster children. He raised $500 for gift cards to give to foster children so they could purchase birthday cakes. For his ninth birthday, he raised between $700 and $800 for the organization. After taking the year off when he turned 10, he wanted to come back and help the animal shelter. His favorite part of organizing these benefits is the way it makes him feel. “It makes me feel good and happy doing this for others,” he said. It also makes his mom proud. 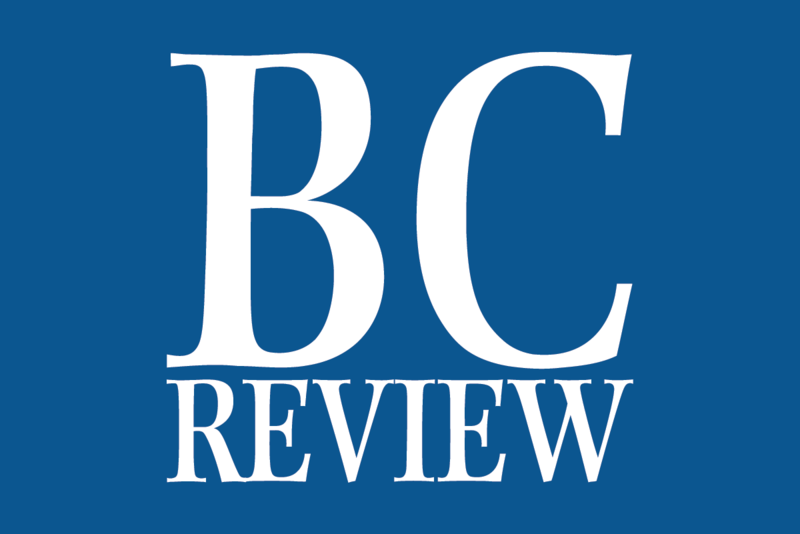 Calvin plans to continue this birthday tradition next year and raise money for the American Cancer Society as well as for missing and exploited children.